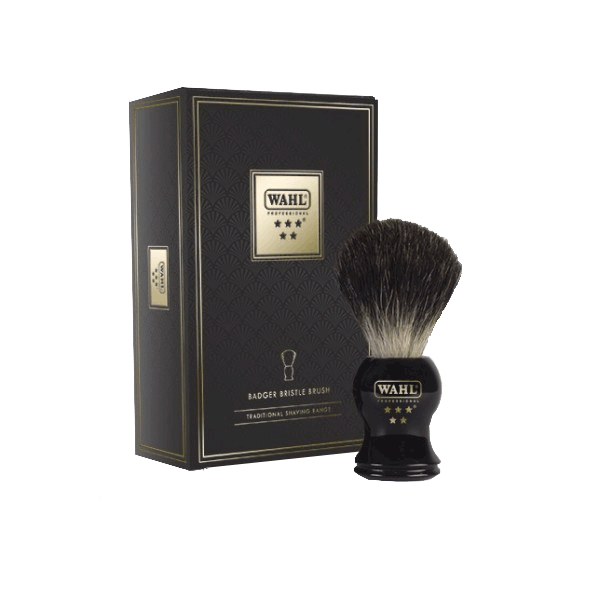 Handmade luxury and 100% boar bristle quality. 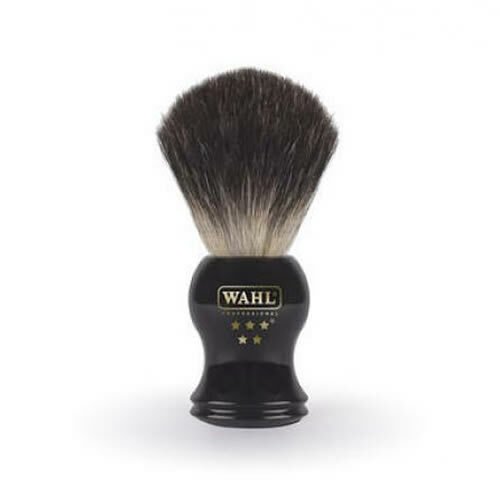 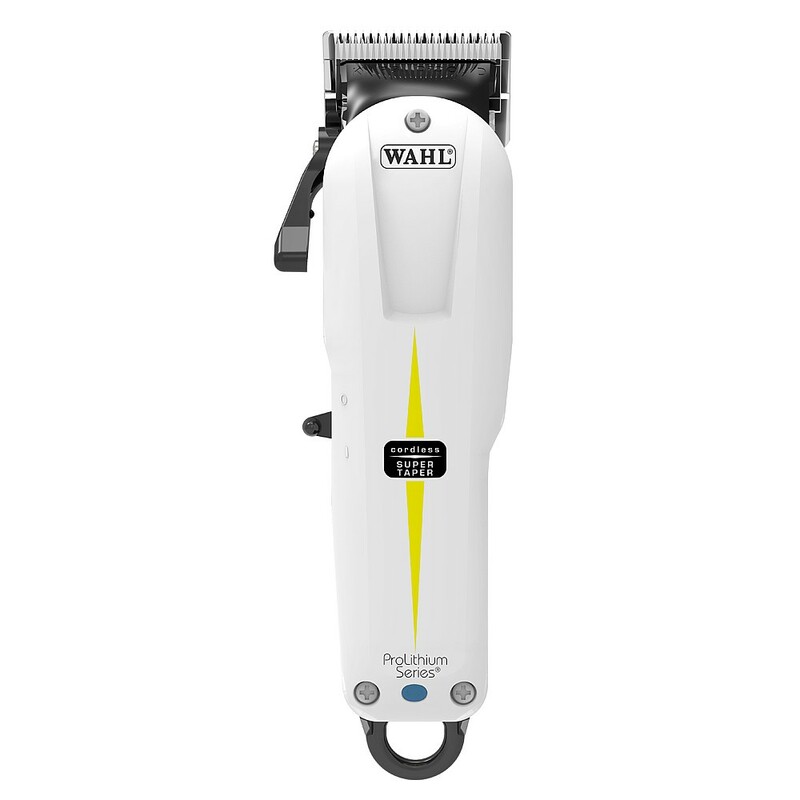 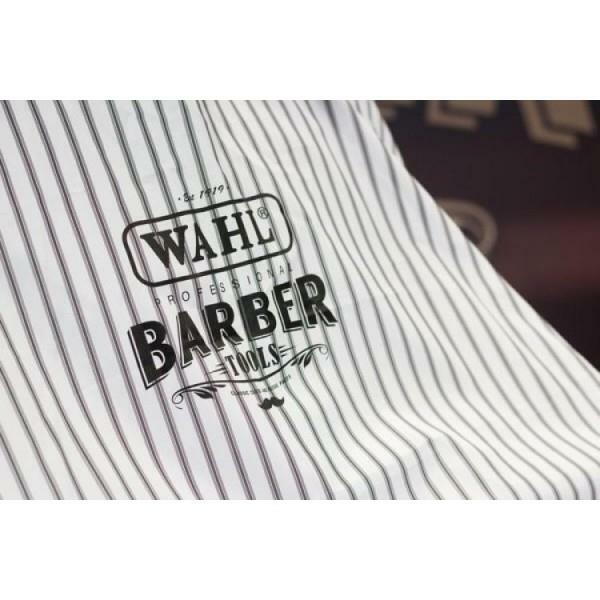 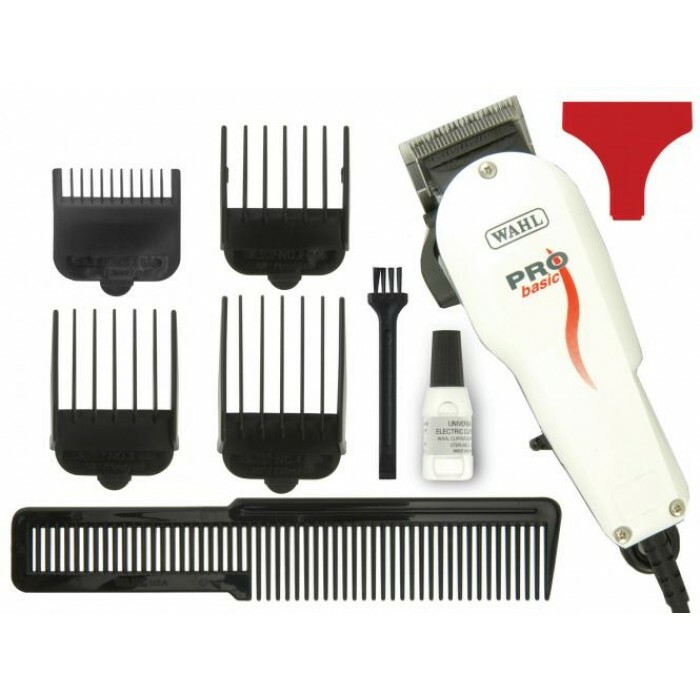 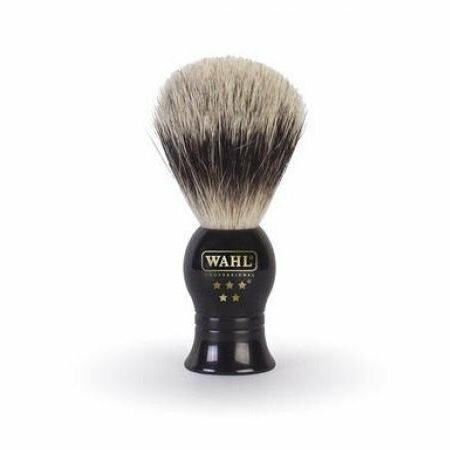 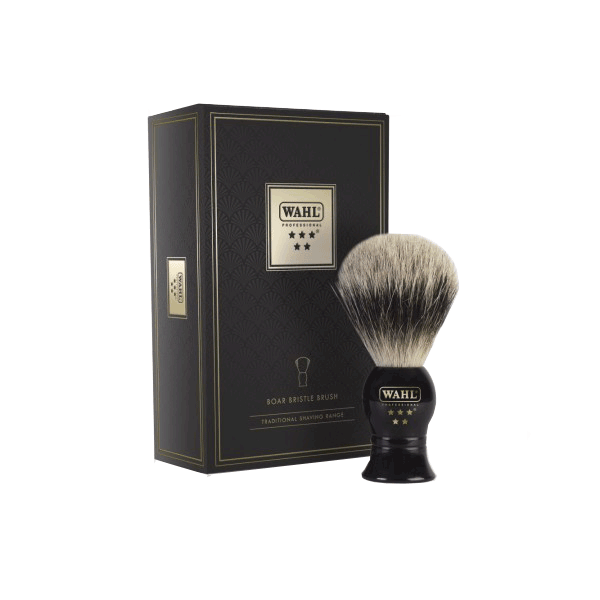 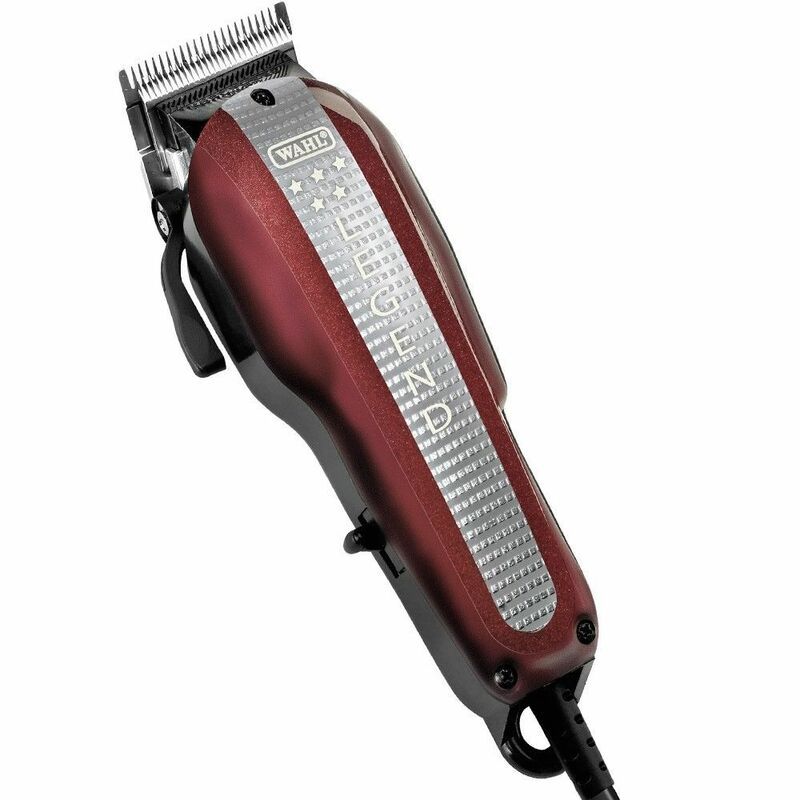 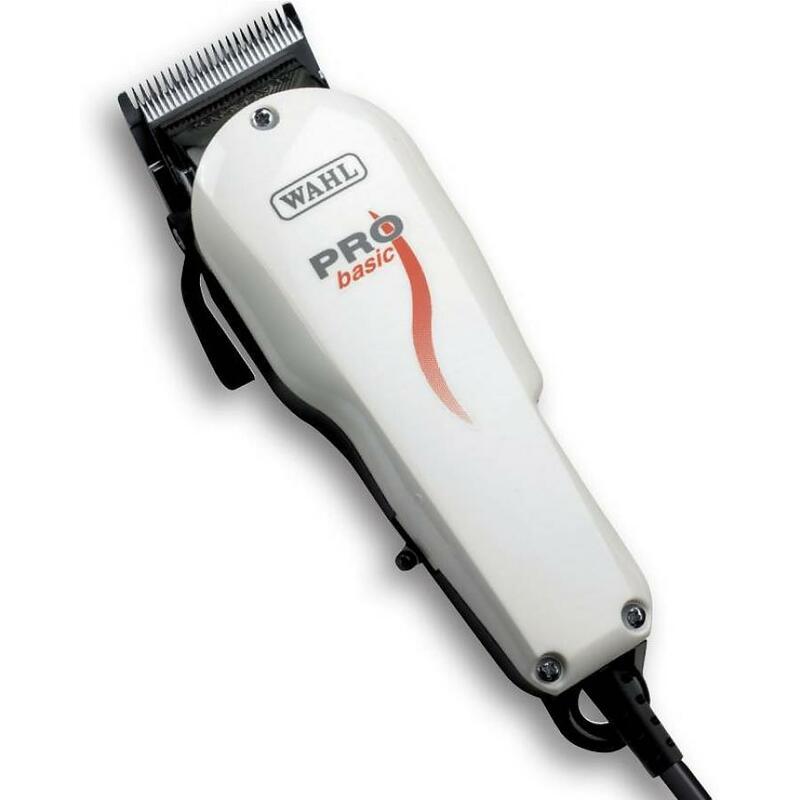 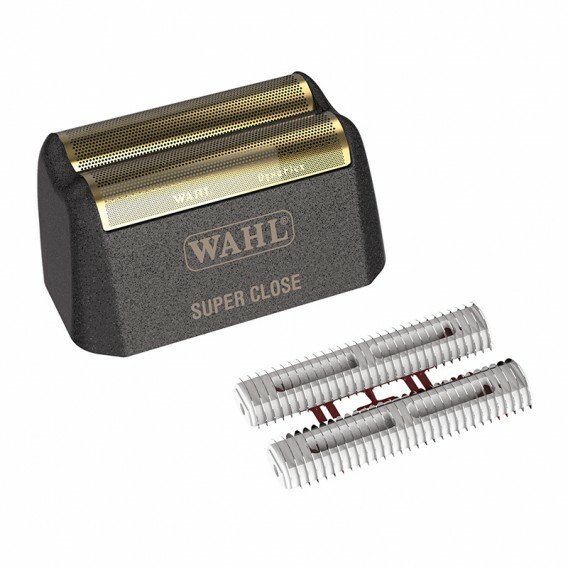 Wahl’s 5 Star Boar Bristle Brush is the ideal tool for creating a rich lather and because it’s made of 100% boar hair it boasts a firmness that means it helps to lift the hair so your clients get a really close cut. 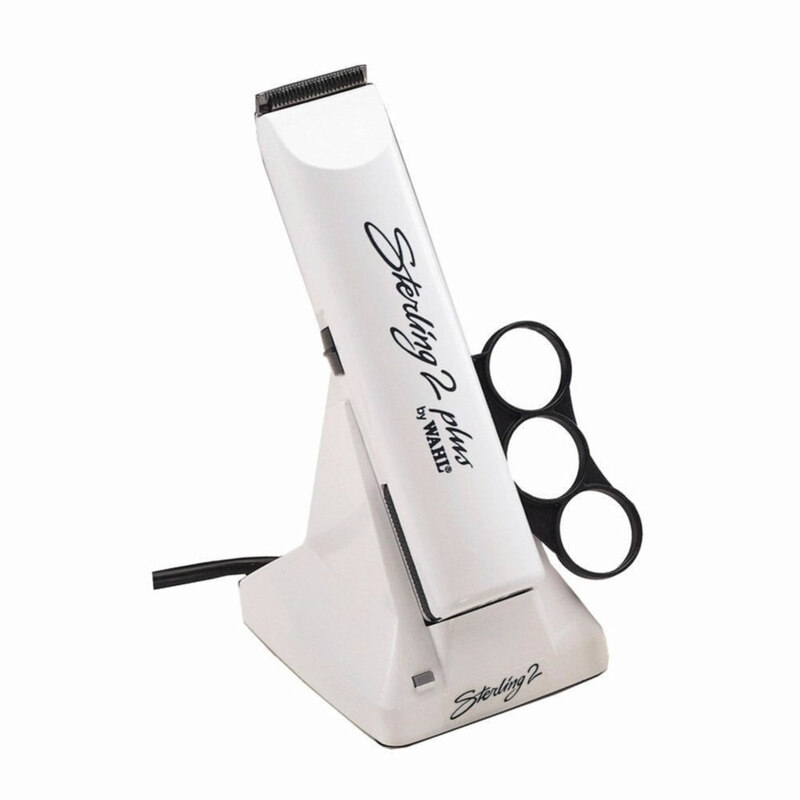 It comes supplied with a stylish stand that allows it to drip dry after each use. 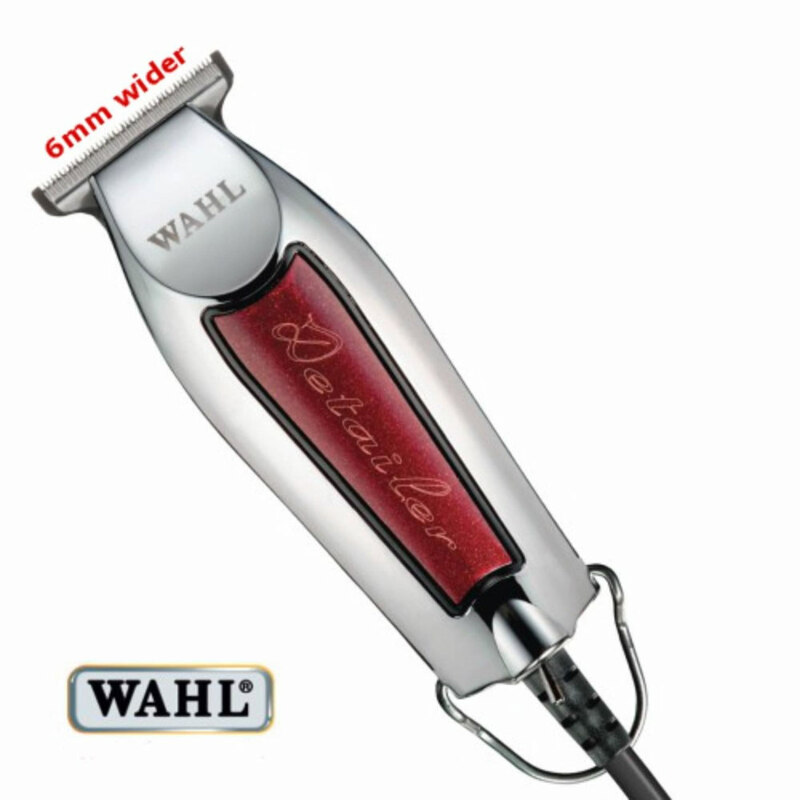 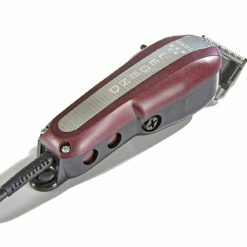 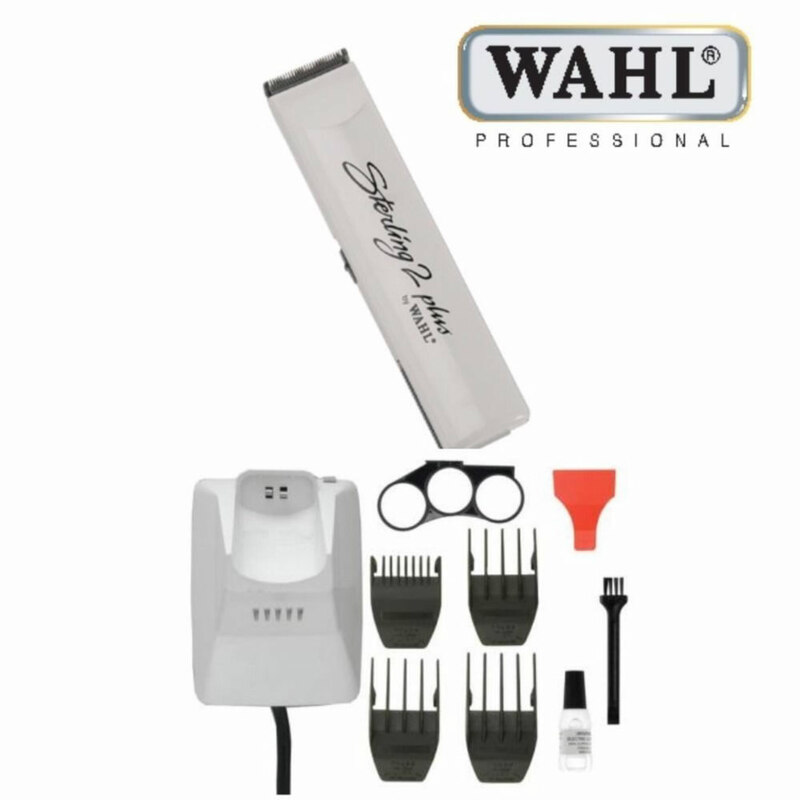 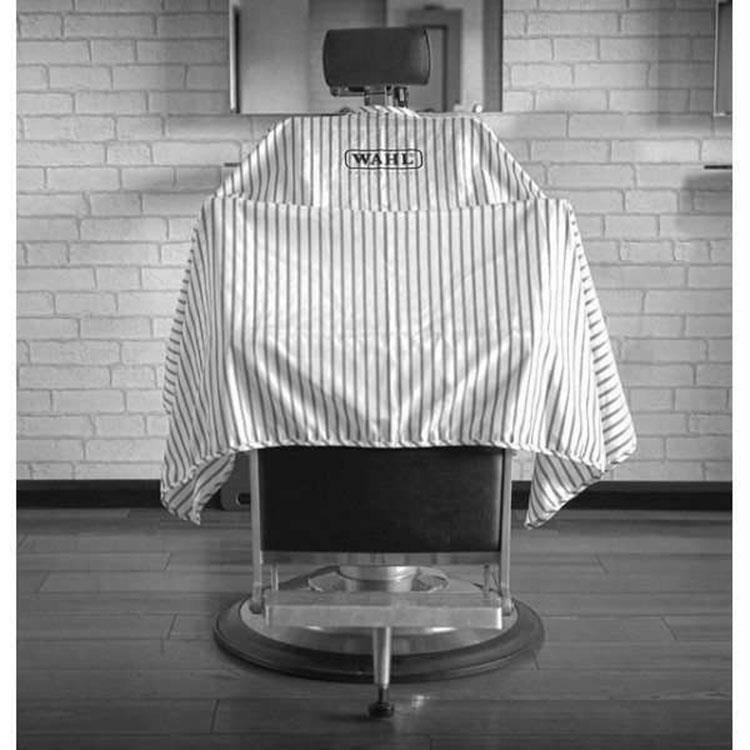 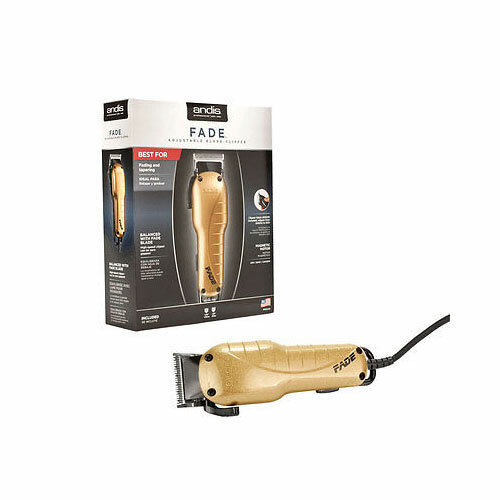 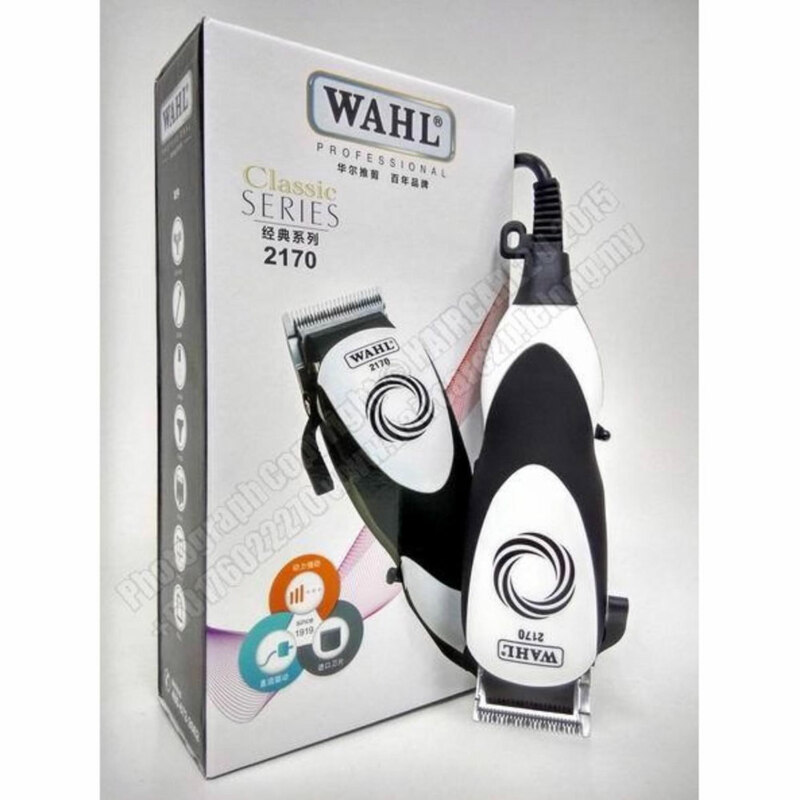 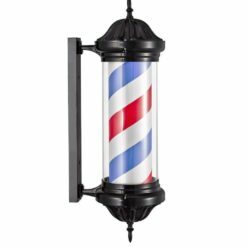 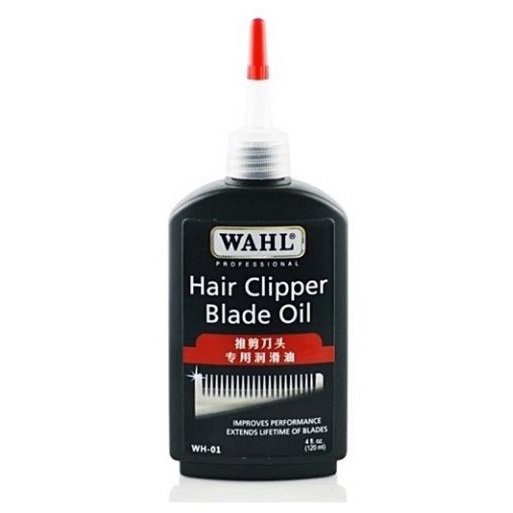 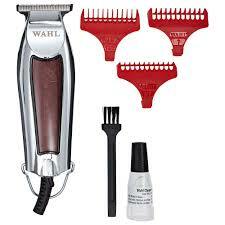 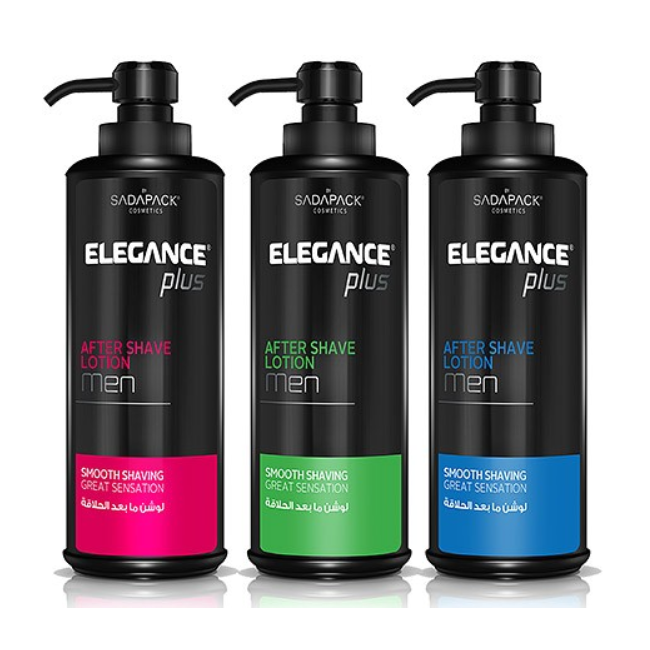 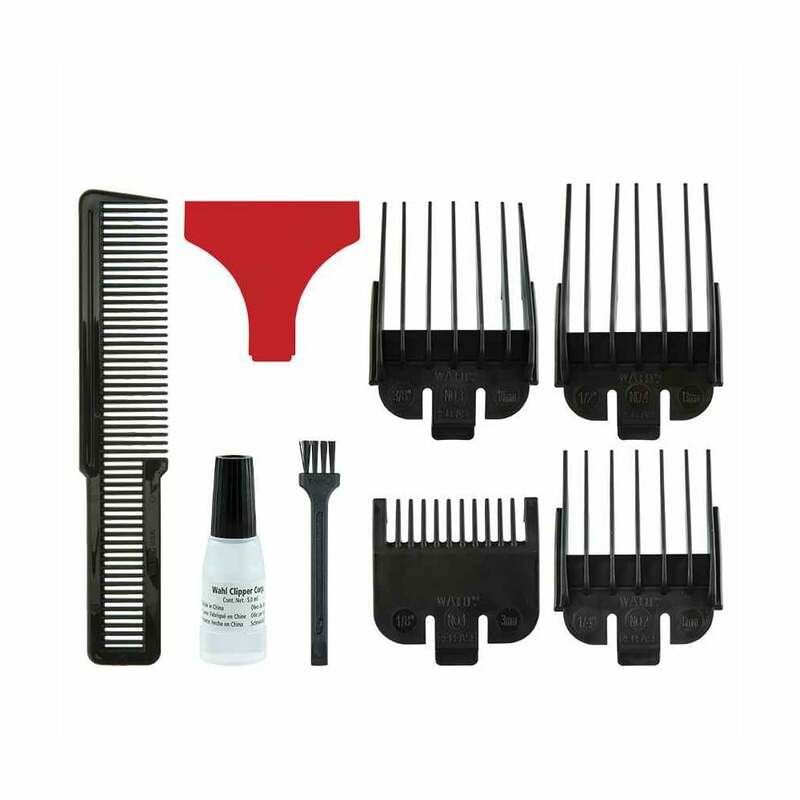 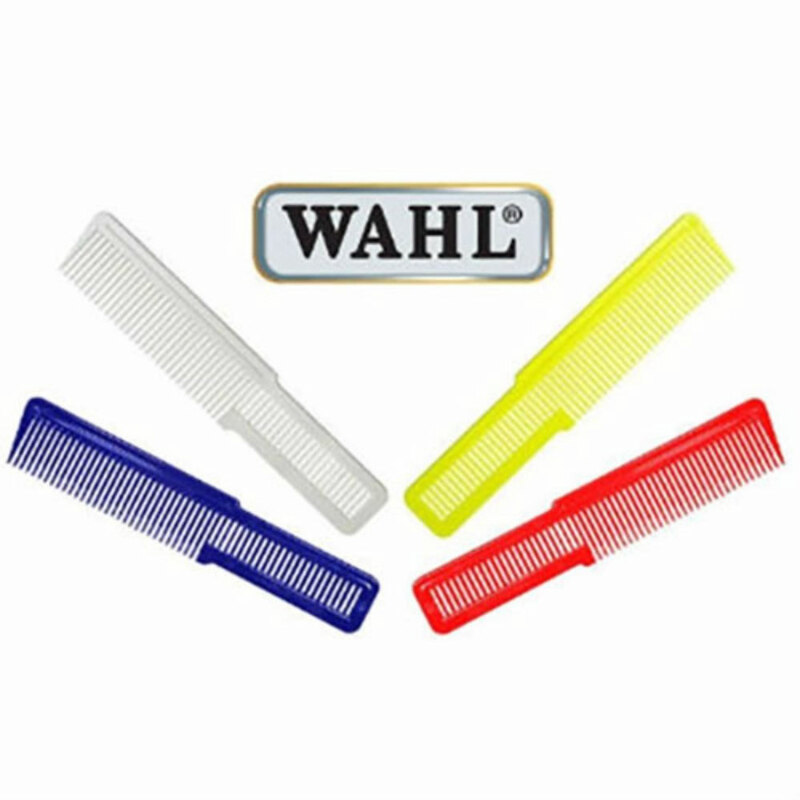 This high quality, handmade product works perfectly when paired with Wahl’s own 5 Star Foaming Shave Gel.